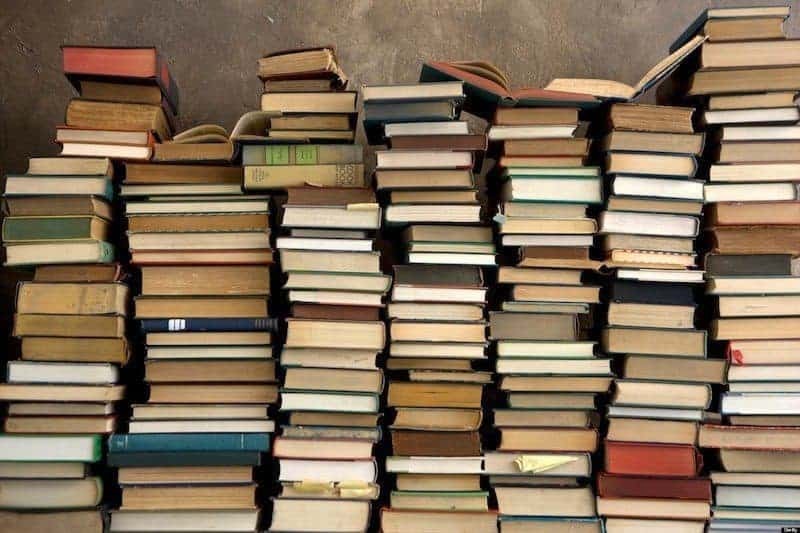 Having been in business for 25+ years, grown two companies into the millions, and mentored hundreds of entrepreneurs there have come to be 5 business books I could not live without. Since I was eight years old selling apples right off my grandfather’s tree in the front yard I guess you could say business was part of me. I chose to have an apple stand because a lemonade one was so “yesterday” and I still remember the feel of the quarters in my hand after a good sales day. I started my own software company when I was 23 because I was determined to do things better and clueless about what I was getting myself into. Luckily, my stubborn determination paid off and I grew the business from nothing to over 1.2M. After 13 years I sold the company and went on to purchase a log home business. My timing was impeccable as it was the same year the bottom fell out of the construction industry. I opened, then closed, my doors within a year. I think that lesson was called: Fail Fast. I went on to become the Software Division President for a $54M manufacturing firm and in two short years grew sales from 300k to 2.2M. I’m often asked about my secret to such growth. It was hard work and common sense. After being asked to mentor a national network of women entrepreneurs I then founded Jennifer Dawn Coaching. Today I’m blessed to guide what I call Profit Warriors. 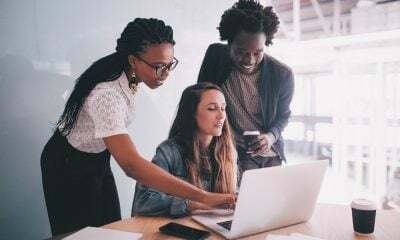 They are amazing folks whose stubborn determination will not let them stop until they build the business and life of their dreams. In many ways business is war, and if you want to win you have to fight for it. I love being in the trenches every day with people who inspire me. It’s a book, a system, an association, and a movement. 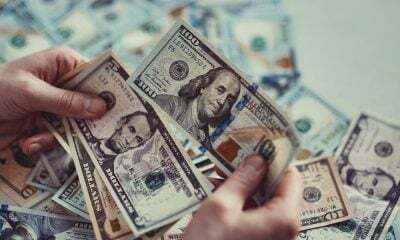 Profit First turns general accounting principles upside down and gives business owners a solid financial plan they can actually understand and use. Even with 25+ years of business experience I cannot make heads or tails of a Cash Flow or Income Statement. They just don’t make logical sense to me. What does make sense is the money I have left sitting in my bank account. That I get. 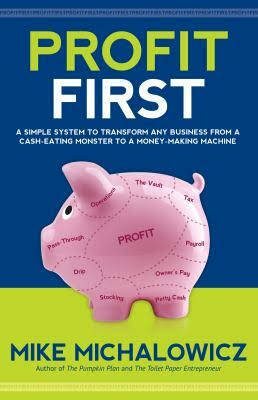 Profit First not only helped me understand how the cash flowing into my business really worked, it also gave me a solid structure within which to make financial decisions. It helps me spend money better. This is the sales strategy I used to grow 2 million+ dollar businesses but didn’t know that’s what I was doing. When I found the book I was thrilled to see it created a system and process around a strategy I had already used and knew worked. The idea is to focus your business on a smaller niche, and then blow up the niche. It’s very difficult to craft a marketing message that appeals to everybody. When you focus on a specific segment of the market you can create a much more powerful message. Plus, it’s easier to show up in the right places and to your clients it appears as if you are everywhere – when in fact you are just everywhere they are. Brilliant. Chances are how you define success may not be what you’ve been taught to believe. 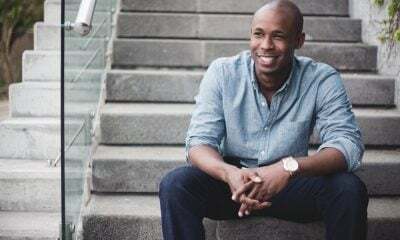 While making money is certainly a high priority for most, many (myself included) have come to realize that health, happiness, growth, and mentoring others are equally important in the overall equation of success. 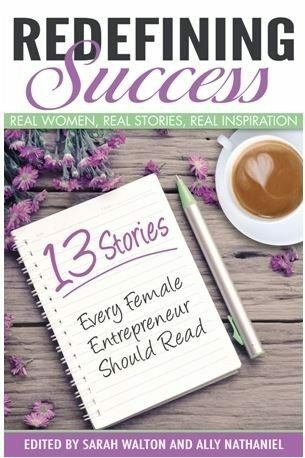 In this book, 13 female entrepreneurs come together to share their intimate success stories. As a contributing author I was inspired to share my own story with others to help them on their entrepreneurial journey. While the title of this book is directed towards women, there is something everybody can take away from each of these profound journeys. This book sits by my bed and whenever I feel the business owner blues coming on I just pop open a chapter for inspiration. If you think a brand is just a logo or color scheme, think again. In this book she gets down to the core of what a brand really is and not just how to create one, but how to live and breathe it in your business. 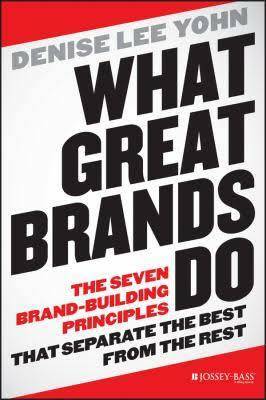 The book offers a ton of practical examples and shows how the world’s top companies have used their brands to make significant impact on the world. 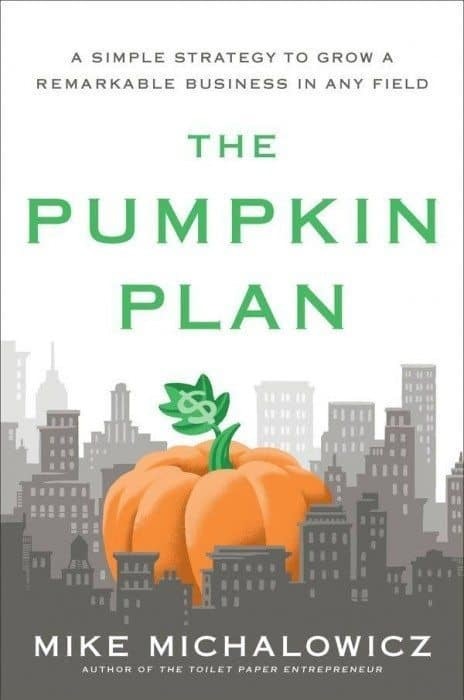 A must read for any business owner who seeks a much deeper definition of branding. Okay so this is not your traditional “business” book – but it’s crucial for business owners to manage their time on a daily basis so for me it’s like the bible. I not only use it to create my own day, I use it to teach other entrepreneurs to do the same. Running a business is tough. You’ll get pulled in more directions than you ever thought possible. If you don’t manage your time to be effective, you’ll simply be busy and accomplish little. 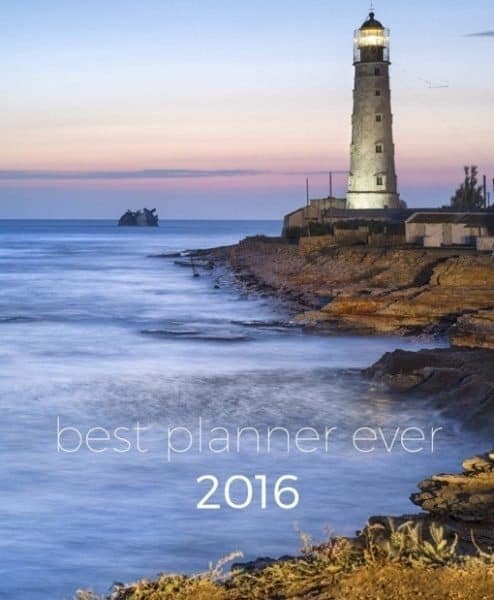 The planner combines a vision book, goal setting, calendar, scheduled appointments, prioritized to do list and even sticky notes into one organized spot. It walks you through setting a daily intention and helps you stay focused and on track. It’s not a book you read every day, it’s a habit you create to set yourself up for success. 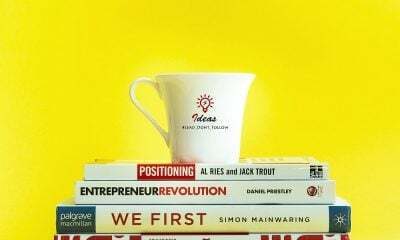 These are the top 5 business books I cannot live without. I hope they help you along your journey the way they have helped me along mine. To your success!